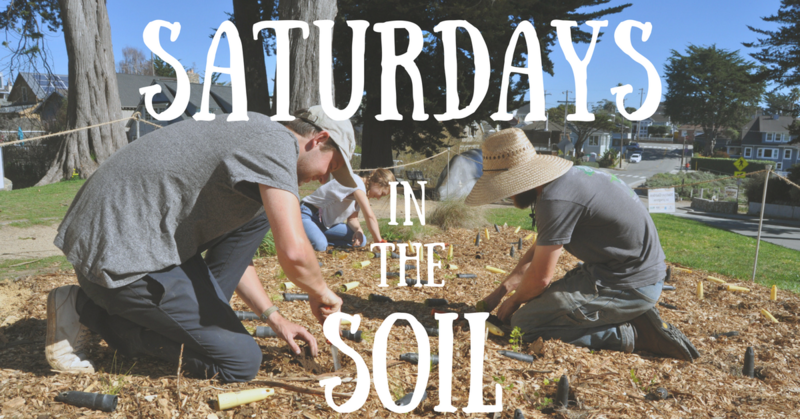 Join the Santa Cruz Museum of Natural History to keep our Garden Learning Center thriving! We have worked hard to transform our surrounding grounds from a creekside jungle of invasive ivy, blackberry, and mattress wire vine into a pollinator and California native plant haven -- and there is always more work to be done! As a garden volunteer, you will help us with watering, weeding, pruning and replanting. You will also learn about sustainable gardening practices and California Native plants! All ages are welcome; children under 14 require adult supervision. Tools and gloves will be provided, but you are welcome to bring your own if you have some. We will garden in light rain, but will cancel in the case of a downpour. Volunteers should wear closed-toe shoes, and bring gloves (if you have them), a reusable water bottle, and sun protection. Gardening gloves, tools, and water will be provided. **This is a Referral Opportunity, which means it is run directly by one of our nonprofit partners. You can also contact the coordinator directly by using the "email" link below or by visiting the program website at the top of this posting.